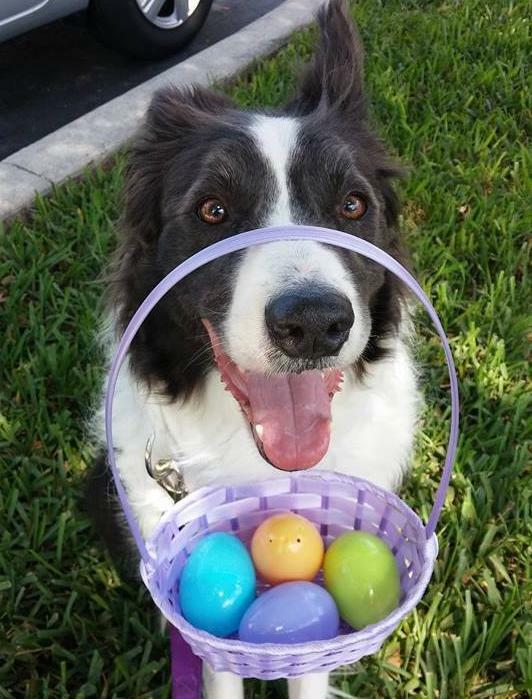 Hop Hop Hop to Lucky Dog Company- April Classes Are Here! Sign Up Now! Classes Start Next Week! April Classes Start Next Week! Sign Up Now! Don’t Miss Out! 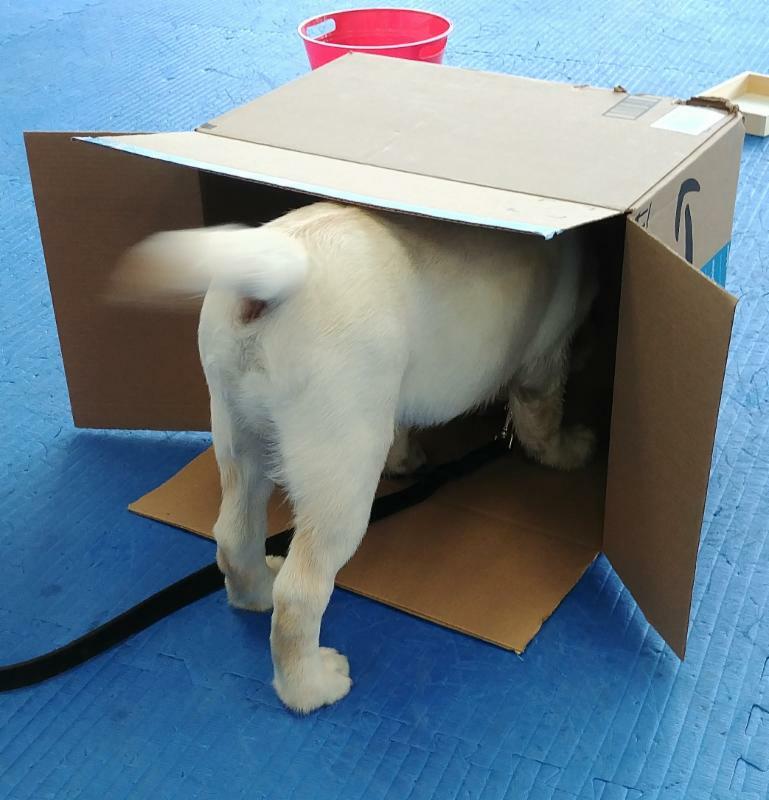 Check out our Class descriptions and find the class that's right for you and your pup! Click the Sign Up button to register for a class. Session Info: Check below for class times and days. March session starts the week of April 8th and ends the week of April 29th. Great Choices for Lucky Dogs! 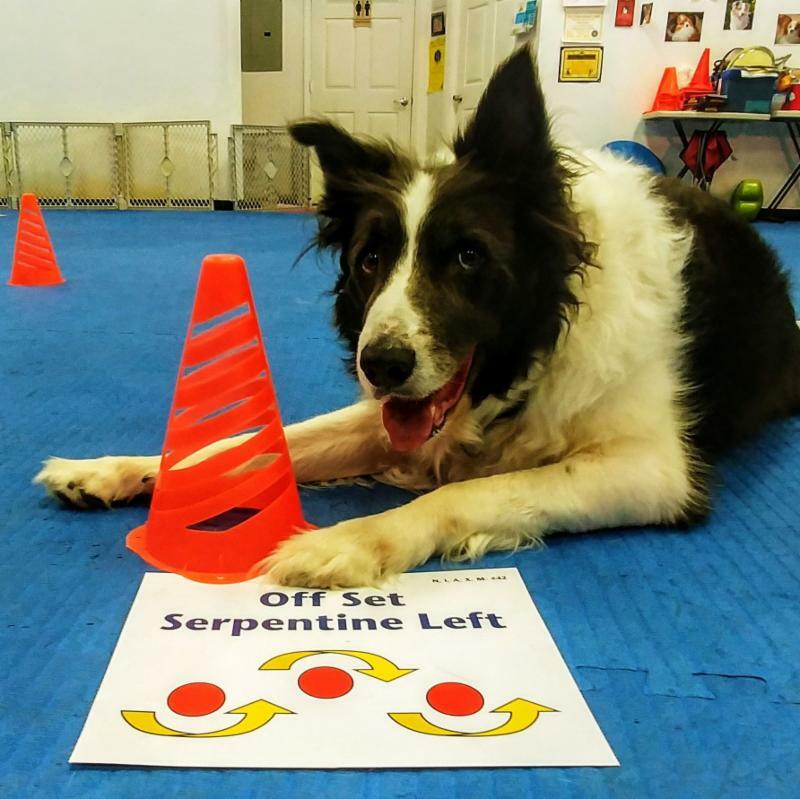 Whether you just find obedience fun, your new to competing, been away for awhile, or you are competing but not happy with your performance this class can help. To get precise obedience behaviors you need strong foundation skills. This class will teach those skills for newbies and seasoned competitors alike. 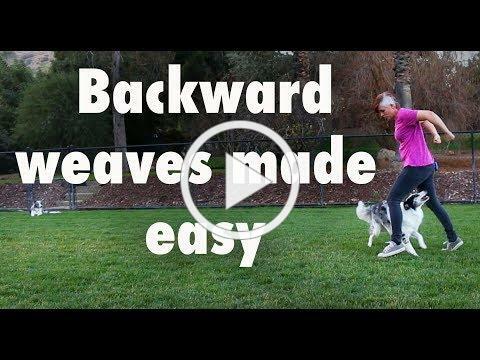 From heeling, obedience, retrieving and utility, this class will take your game up a notch. Now you can earn either DMWYD and/or AKC Trick tiles with your pup. Tricks are a great way to keep training and doing really fun cool stuff together! They can also help build your dogs confidence and enhance your relationship. This class builds on your beginner tricks. We can judge and verify your dog for his Title. 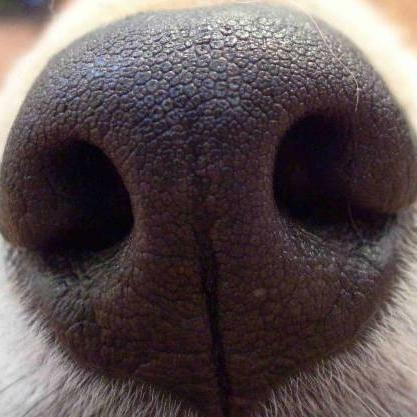 does your dog love to sniff and find stuff using his nose. 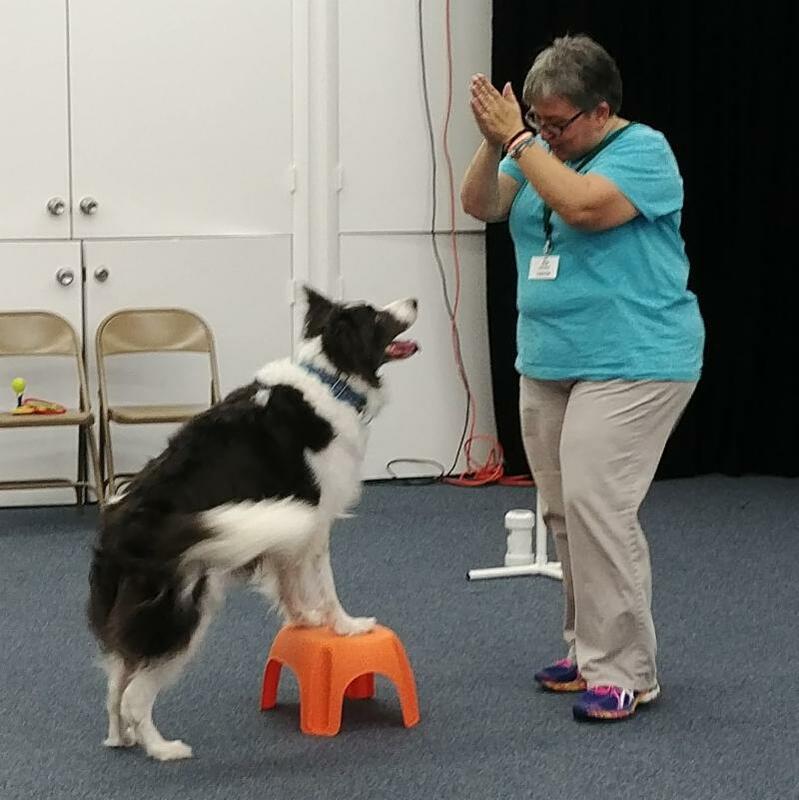 In this class you and your dog will how to turn sniffing into a fun and brain engaging game for you and your dog. Build confidence, teamwork and be amazed by your dog. Put your super sniffer's skills to work and have fun. This 4 week class will help you and your dog tackle those two elusive skills of walking nicely on leash and coming when called. Get back the joy in your walks and reliability in your recalls. 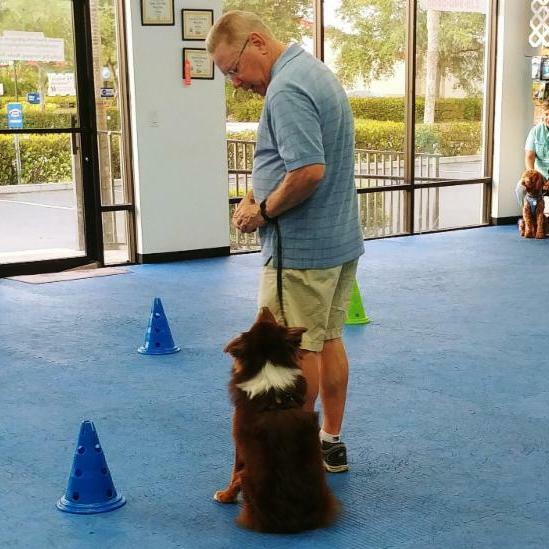 Whether you are ready to or already competing in AKC Rally Obedience, this class will improve your skills and teamwork by proofing your obedience behaviors through course work. 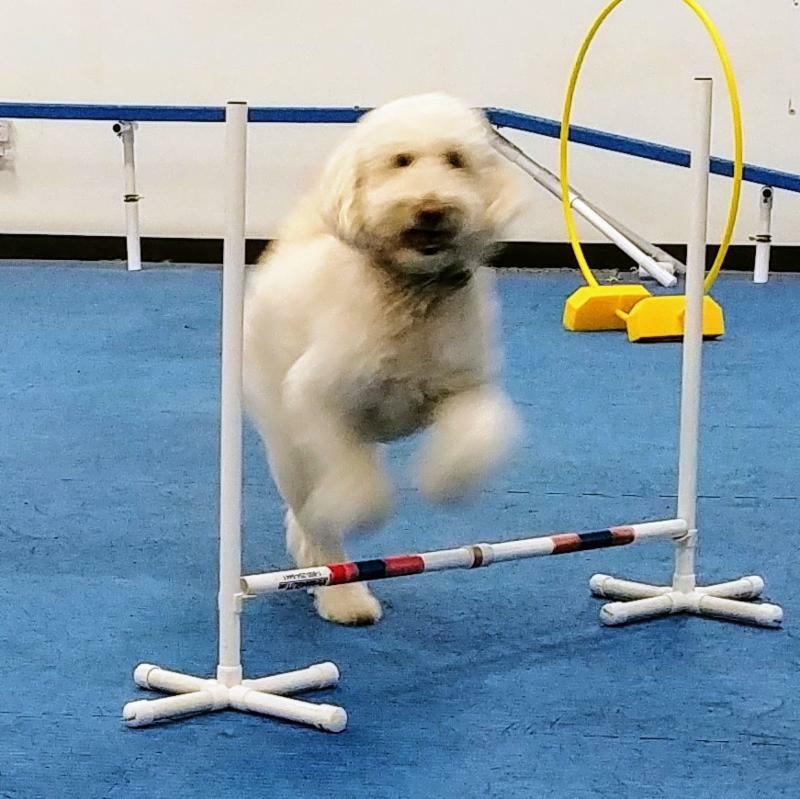 This class we will be fine tuning some of the basic skills from agility for fun and adding some drills to teach some upper level foundation skills to improve you running skills with your dog, get more distance and better obstacle focus. The main thing will still be having fun but upping the skill level a notch. Helps to teach coordination, teamwork, control and focus. Have fun, get active and strengthen the bond between you and your dog. This class is for dogs and handlers who are interested in competing in scent work or who want to do more formal and difficult scent work. 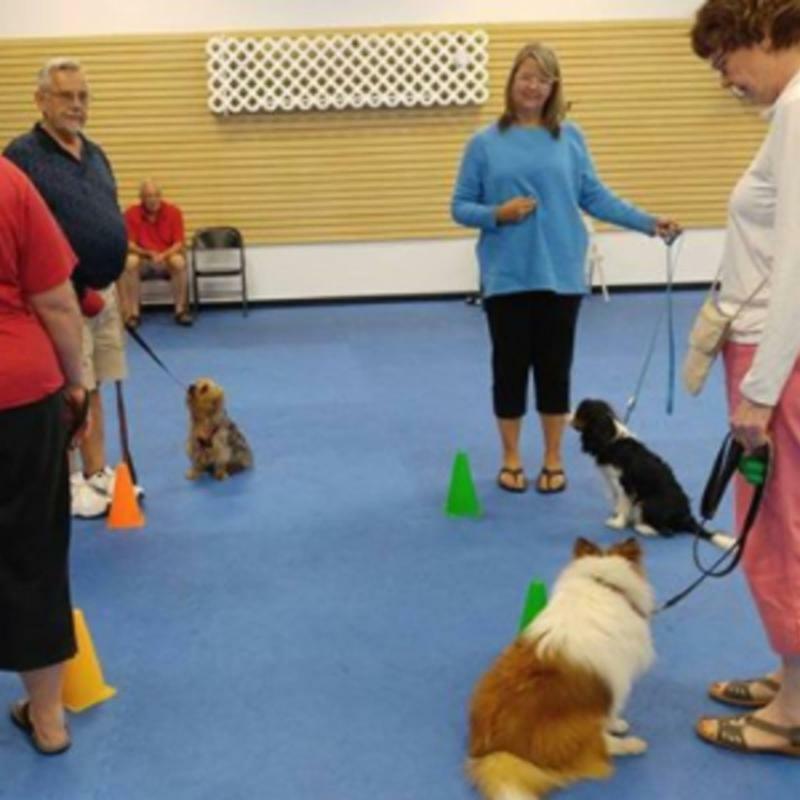 This class will focus on the rules and divisions for AKC. We will be doing odor search divisions and handle discrimination divisions. In this class we will be working container, interior, exterior and buried searches. We start at the novice level. Creating the relaxed pooch you dream of. This class teaches you and your pup skills and things to do to get rid of all the craziness, zoomies and out control times. 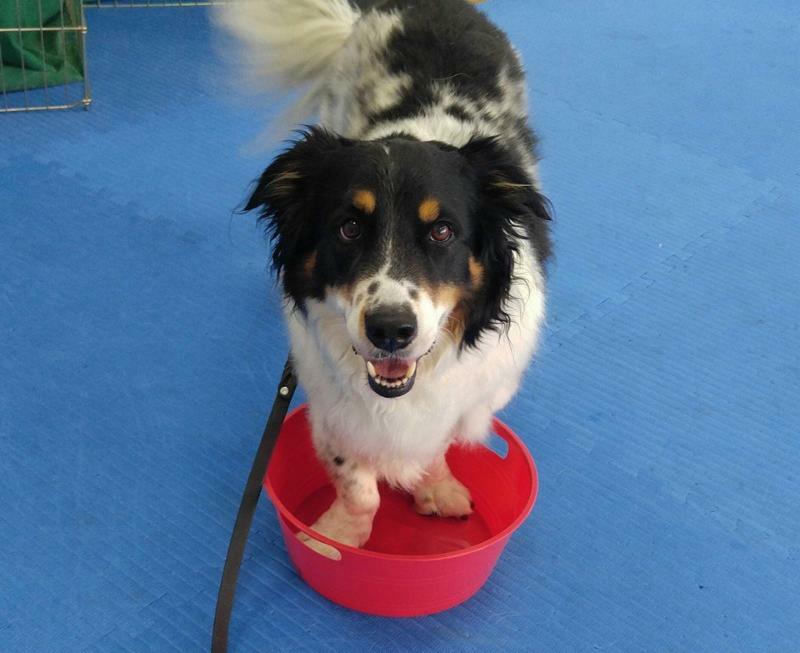 Learn simple ways to help your dog calm down through training, games and management. 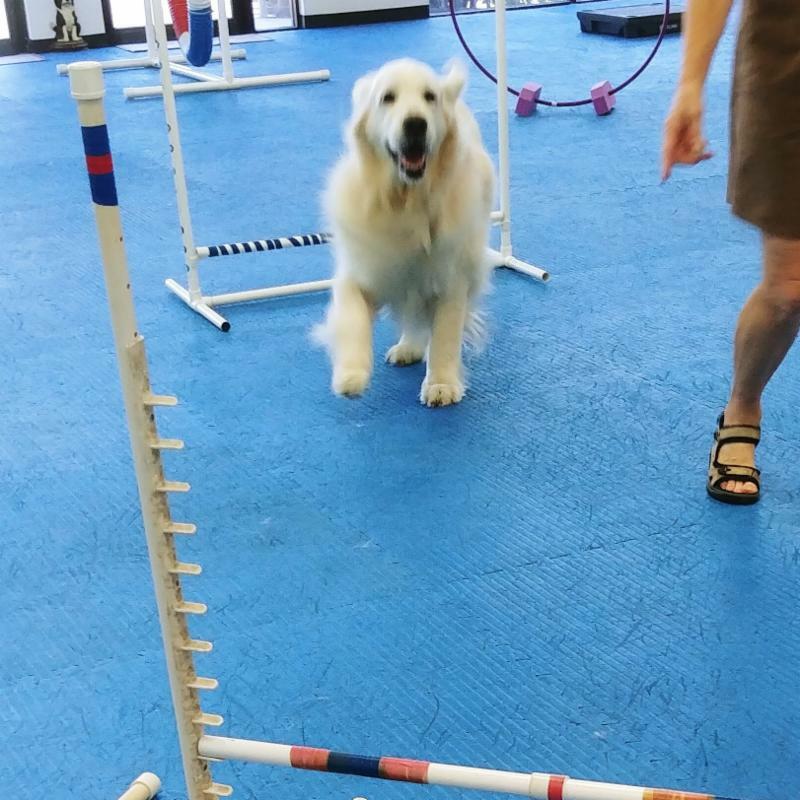 These classes are for fun and learning the basics of Agility with your dog. We cover the basic equipment and handling moves. Helps to teach coordination, cooperation, control and focus. Have fun and get active with your dog. Strengthen the bond between you and your dog. Have fun teaching you dog advanced tricks and stunts. The focus of this class will be tricks that involve props. Build confidence, body awareness and take your trick skills to a new level. Tricks learned in this class will come from Advanced, Champion, Performer and Elite Performer titles. 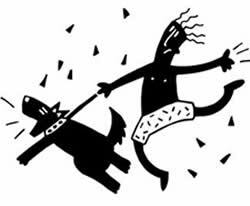 Have a dog that barks and lunges at people, dogs or everything on walks. Is your dog overexcited to meet people and/or other dogs. Are your walks crazy, hard and unmanageable. This class will help give you and your dog the skills and techniques you need to make your walks calmer and more manageable. Got a new puppy? This class is for you. 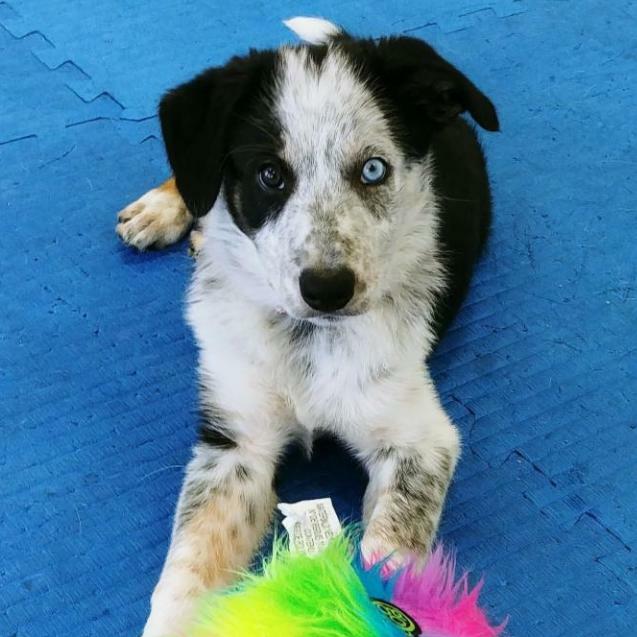 Help with all the normal puppy problems like nipping and potty training. Learn how to socialize and train your puppy in a fun and positive way. 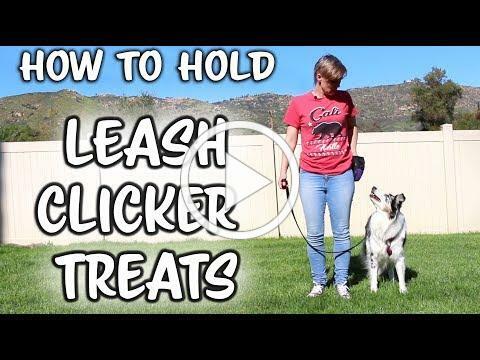 Learn the basics of sit, down and loose leash walking. Don't miss out on the best class for your 3 - 6 month old puppy. AKC Community Canine is the advanced level of testing offered by AKC. It tests the ability of your dog to maintain control, good manners and obedience in group situations with other dogs. All dogs who pass the 10 item evaluation receive the CGCA title from the American Kennel Club. 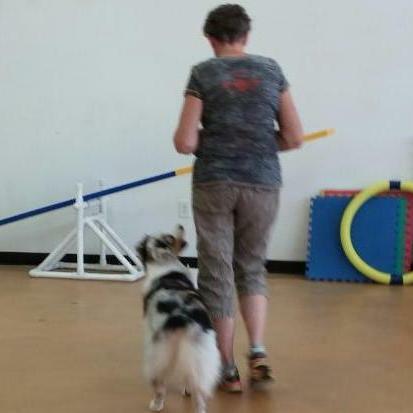 These classes help build both handler and dog skills. Prerequisite: AKC CGC class. Does your dog need the basics? This class is for you. Help with all the normal behavior problems. 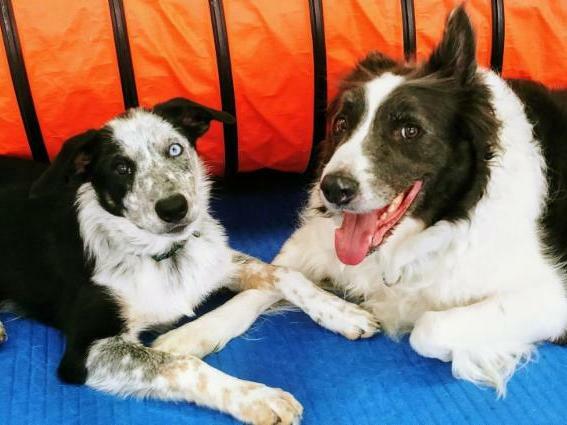 Learn how to socialize and train your dog in a fun and positive way. This class will help you and your dog learn and proof basics like sit, down, and loose leash walking. Also learn positive ways to deal with minor behavior issues. 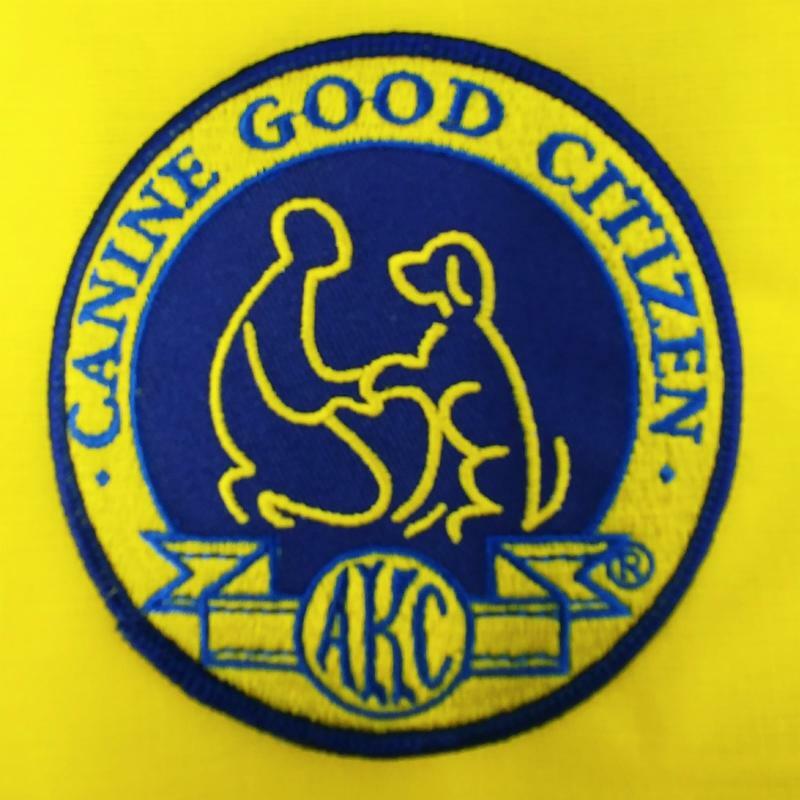 This class will cover all items on the AKC Canine Good Citizen Test. This class includes the Canine Good Citizen Testing. All dogs who pass the 10-step CGC evaluation receive a certificate from the American Kennel Club. This is the first of 2 classes that we offer for Therapy Dog preparation. We Work with Both You and Your Dog! At Lucky Dog Company our goal is to help people work with their dogs to build strong bonds, positive relationships and good behaviors. We offer all types of training from puppy, obedience to agility and tricks. 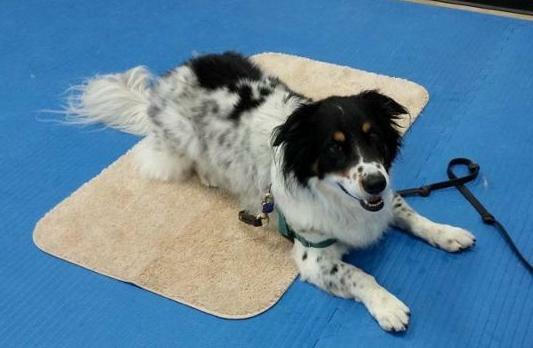 Our classes usually have 3-6 dogs per class enabling us to have a safe relaxed environment. Socialization activities, positive training, and relaxed supportive atmosphere help to create the best environment for learning new stuff, modifying and changing behavior for the better. We help people & their dogs be the best they can be!